Ecotourism as a recognised segment of the tourism industry is now over a quarter of century old. It now has some amazing credits to its name. This year some of these credits will be brought to the fore. are just some of the key areas where it is making a very positive difference. Delegates will hear firsthand examples of industry, government and not-for-profit groups working individually and in partnership to achieve the maximum sustainable benefits from ecotourism. 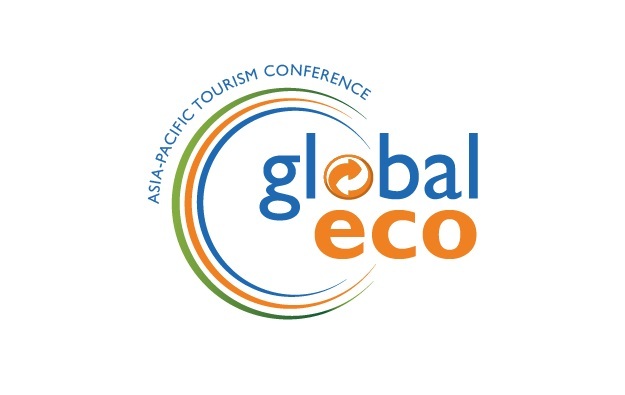 The Global Eco Asia-Pacific Tourism Conference kicks off 26 November with perhaps the most impressive speaker line-up in the conference’s 26 year history. With some 40 keynote speakers and 50 workshop speakers, delegates are being presented with a feast of content. Conference Convenor Tony Charters AM said the depth of the program reflects the evolution of Global Eco into a conference vital think tank that brings ecotourism operators, protected area managers, destination managers and applied researchers together to really delve into issues that will drive the development of the industry. “The conference perfectly reflects the nature of ecotourism – sustainable development, involving local communities, presenting heritage values and putting something back into conservation,” Tony Charters AM said. The program is truly global with more than 20 nations already committed to attend and speak at the conference. 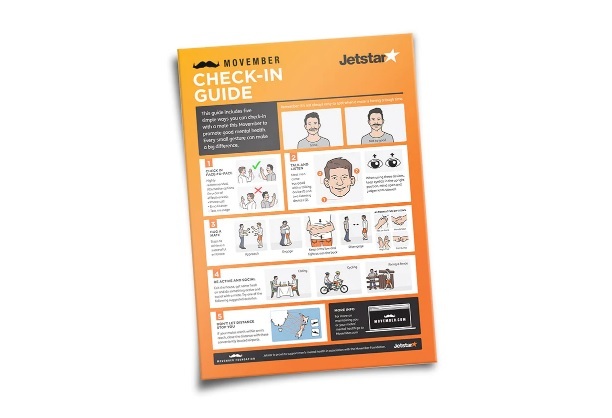 Jetstar, in partnership with Movember Foundation New Zealand, has created a fun check-in guide that encourages mates to check in face-to face-to promote good mental health. Hybrid Air Vehicles Limited and Design Q have unveiled the world’s longest aircraft which aims to create new possibilities for luxury air travel. The new Airlander 10 features luxurious ensuite bedrooms, an Infinity Lounge with horizon to horizon views and an Altitude Bar offering fine dining in the skies. Other highlights include the ability to land and take off from virtually any flat surface. 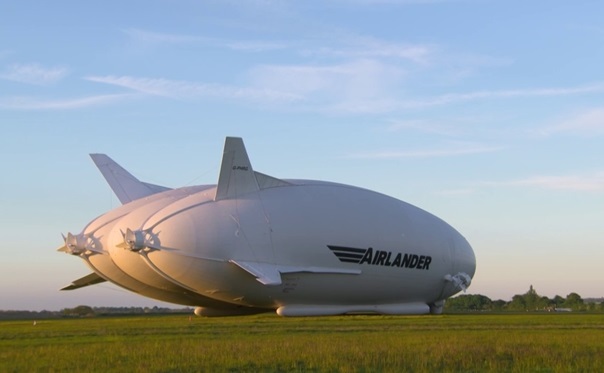 The aircraft worth USD$33 million will be offering three-day expeditions for up to 19 passengers once it has completed its test flight requirements. 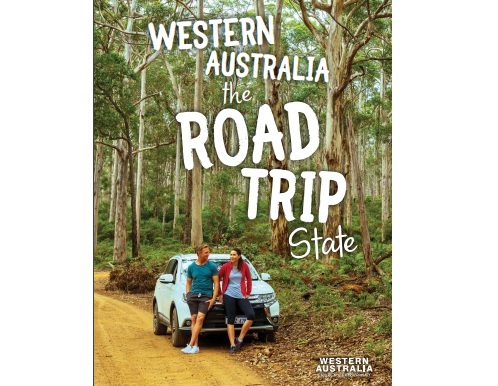 Tourism Western Australia has launched a new global tourism campaign promoting the state as the ‘home of the road trip.’ The self-drive holiday campaign will be launched domestically and in nine international markets (Singapore, Malaysia, China, Germany, the United Kingdom, Hong Kong, Japan, New Zealand and Indonesia) using print, radio and digital advertising. It will feature information on distances and accommodation options, from camping or ‘glamping’ to hotels and apartments. Singapore Airlines and integrative wellness brand Canyon Ranch have announced a new partnership to enhance the customer experience and re-invent ultra-long-haul travel with a focus on wellness cuisines, rest, relaxation and general well-being. A team of experts will develop science-based strategies for improved sleep, exercise, stretching and nutrition-focused menus on non-stop services between Singapore and New York, the world’s longest commercial flight. G Adventures has become the largest adventure travel company to launch a collection of tours dedicated to wellness and adventure. 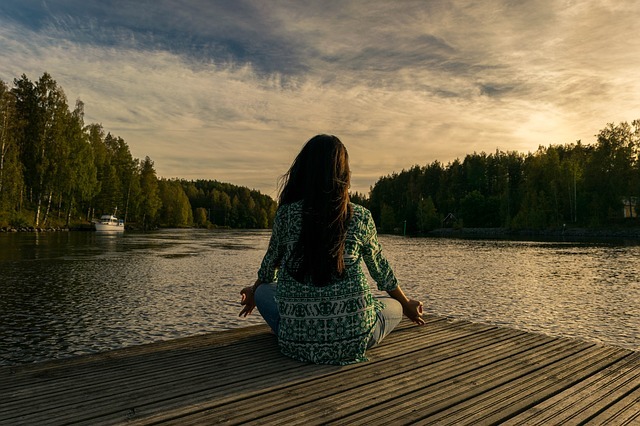 The small group tour operator’s new ‘Wellness’ travel style features a program of trips in 10 destinations, all designed to help travellers slow down, find their balance and reconnect with the world, as well as with themselves. 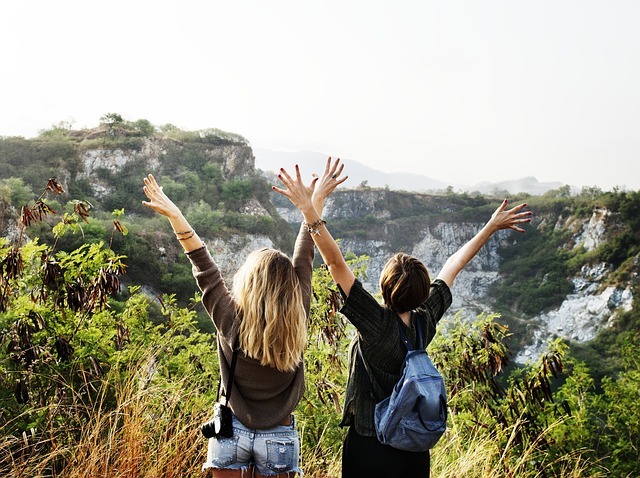 Each Wellness trip will be led by an experienced Chief Experience Officer with the slower-paced itineraries giving travellers time to ground themselves on arrival and to explore their local surroundings. 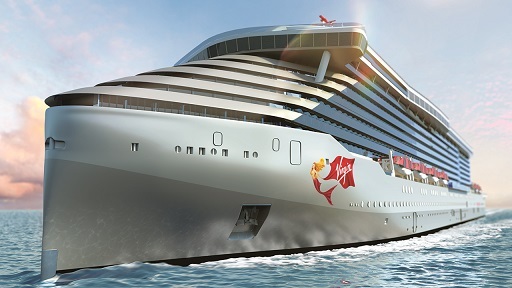 Virgin Voyages is a global travel brand with operations in the U.S., U.K. and Europe. It currently has three ships on order with master shipbuilder Fincantieri. Their first ship, Scarlet Lady will sail to the Caribbean hosting more than 2,770 sailors and 1,150 amazing crew from around the world. The Hilton Group has launched Motto by Hilton, a new concept of micro hotels with urban flair in attractive locations. The idea of the micro-hotel concept has its base in space-saving, multi-functional rooming and flexible payment options. 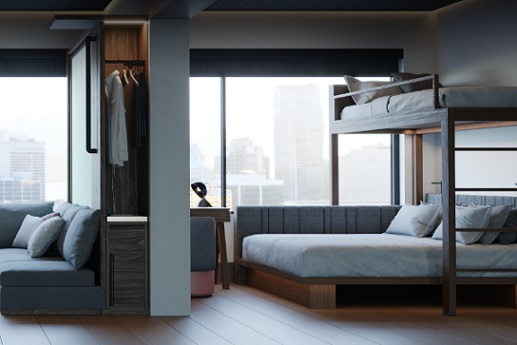 The company also included new technologies inspired by the concept of hostels with rooms to include space-saving features such as wall beds, bunk beds, segmented shower and toilet cubicles, as well as furniture that can be stowed away when not in use. The brand is being launched globally in Europe, America, the Middle East and the Asia-Pacific region. The first new accommodation on Rottnest Island in over 30 years is now officially open for bookings from 1 March 2019. The $20 million development is a joint venture between the Baileys Group and Discovery Holiday Parks with support from the Rottnest Island Authority Board and the Western Australian Government. 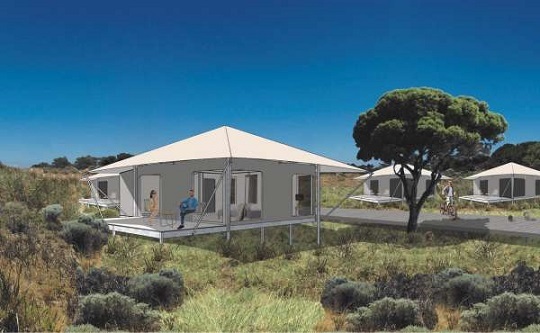 The 83-tent eco-village will offer environmentally conscious contemporary accommodation for families, couples and groups, with a resort pool and Beach Club. 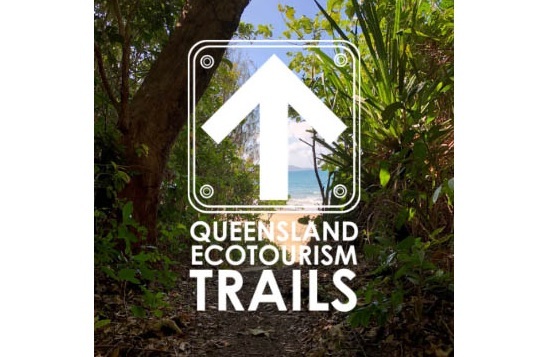 The Queensland Government has opened an Expression of Interest process for interested parties to deliver accommodation, guided tours and complementary offerings on the Thorsborne Trail (Townsville), Cooloola Great Walk (Sunshine Coast) and the Whitsunday Island Trail. The process aims to create iconic, sustainable ecotourism experiences that showcase the landscapes and nature-based experiences, while also providing an opportunity to preserve and share the unique Aboriginal and Torres Strait Islander cultures. Submissions close 16 November 2018. 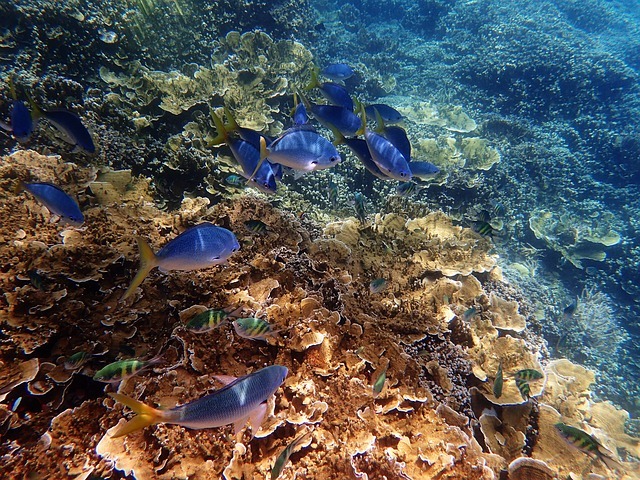 The Citizens Atlas is a digital hub showcasing the projects working for the future of the Great Barrier Reef from turtle conservation to water quality, coral restoration and mangrove monitoring. The Citizens Atlas is a one-stop-shop for discovering the innovative projects working hard to safeguard the reef by region, name or type. The initial focus is projects on the Great Barrier Reef before collecting and showcasing the best conservation and sustainability projects from around the world. 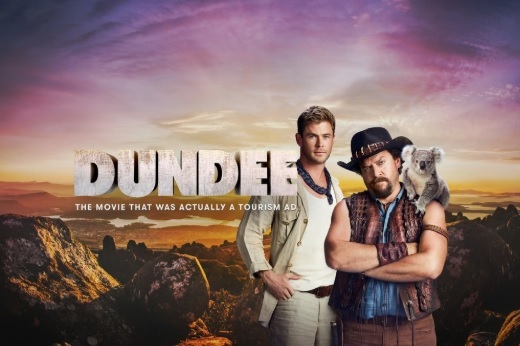 Tourism Australia has launched the next phase of its AUD$36 million Dundee campaign with a series of videos inviting Americans to book a trip Down Under and visit the ‘set’ of the movie. Starring Aussie actor Luke Hemsworth, the videos will take U.S. travellers on an exclusive behind the scenes tour of the Dundee movie backlot, showcasing the breadth of spectacular and unique experiences on offer across Australia. It builds upon the momentum created by Dundee: The Son of a Legend Returns Home campaign which was unveiled at the Super Bowl in February 2018 to over 100 million American TV viewers. 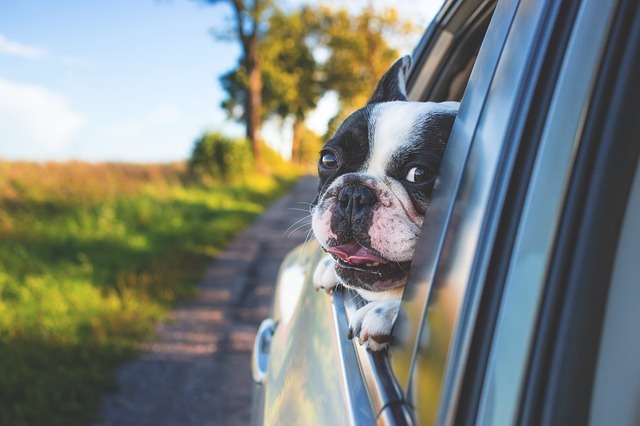 Running from October to December 2019 it is supported by Qantas, Expedia, state and territory marketing organisations, and eight key distribution partners in the U.S. market. 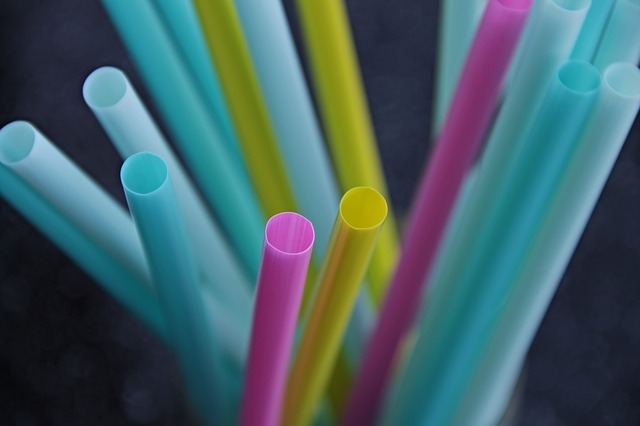 Club Med is removing plastic straws across their eight resorts in Asia and from all 68 resorts worldwide by 2019. The removal of single-use plastic is the most recent initiative from Club Med’s ongoing commitment to global environmental sustainability and social responsibility. The company is also implementing initiatives into the daily operation of resorts worldwide under the objectives of caring for the environment, caring for guests, and caring for local communities. Western Australia has launched an International Education plan to attract thousands more international students. The strategy was developed in partnership with StudyPerth and guides future government and industry action on projects and initiatives that show international students that Perth is the best place to live, learn and launch the next stage of their lives and careers. The Western Australia government has committed $2 million over five years to support the implementation of the strategy. 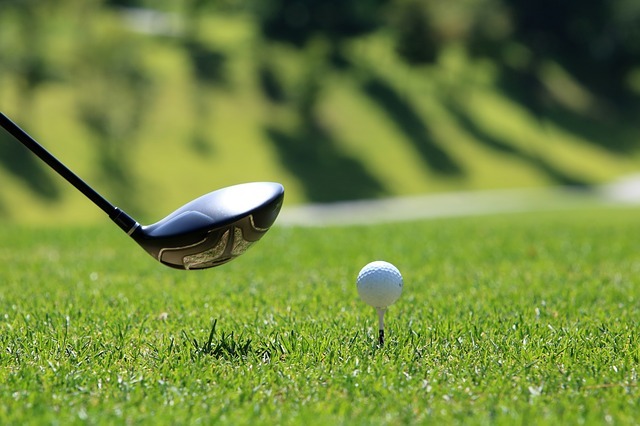 The recently launched Victorian Golf Tourism Strategy 2018-2023 was commissioned to reflect the latest state-of-play in the golf tourism industry and outline a clear direction for the next five years. It was been informed by wide-spread consultation with industry stakeholders and visitor research. The strategy aims to establish Victoria as one of the top five golf destinations globally led by Melbourne’s Sandbelt and supported by the experiences on the Mornington and Bellarine Peninsulas. 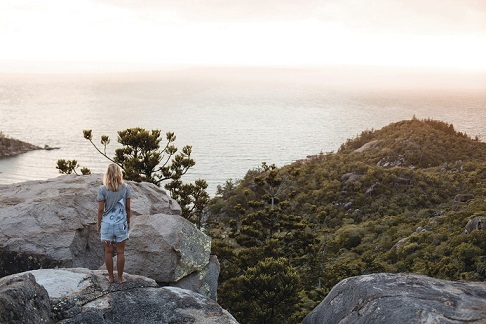 Queensland welcomed 2.4 million domestic overnight and 2.6 million domestic day trip visitors to national or state parks in the year ending March 2018, while 1.4 million international visitors to Queensland went to a park while they were in Australia. 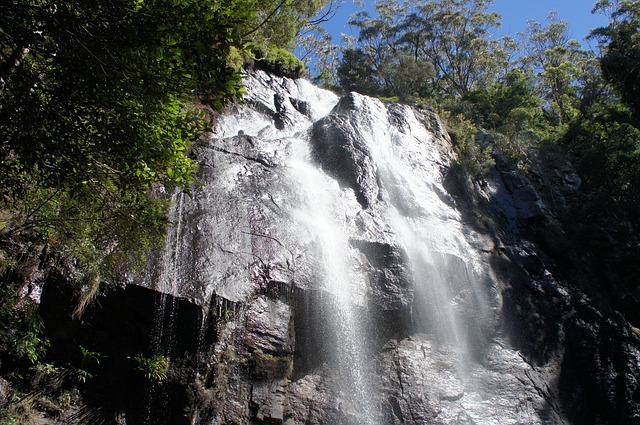 The fact sheet provides an overview of the visitation to National and State parks in Queensland and Australia and a profile of parks visitors. The data comes from Tourism Research Australia’s International and National Visitor Surveys. A new World Tourism Organisation (UNWTO) report outlines the need for a sustainable road map for urban tourism as negative attitudes towards overtourism among local communities grow due to overcrowding and noise growing. 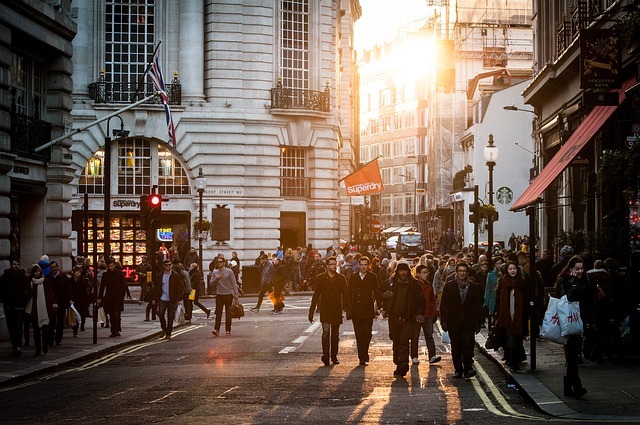 The study suggests operators and stakeholders create new visitor itineraries designed to alleviate congestion and manage tourism flows in cities to the benefit of visitors and residents. The report analyses the perception of residents towards tourism in eight European cities and proposes 11 strategies and 68 measures to help understand and manage visitor’s growth in urban destinations. 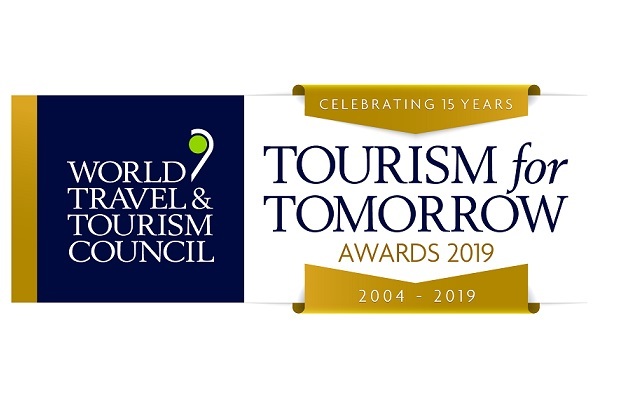 The 2019 WTTC Tourism for Tomorrow Awards are now open to recognise best practice in sustainable tourism within the industry globally. Over the past 15 years, the awards have seen approximately 2,450 applicants from over 50 countries, with 62 winners who have demonstrated economic, environmental, social and cultural benefits from best practices in sustainable tourism. Finalists will be announced in January 2019, with winners announced at the WTTC Global Summit in Spain from 3-4 April 2019. Entries close 14 November 2018. The Youth Tourism Conference will be held at The Island Gold Coast on 14 November 2018. 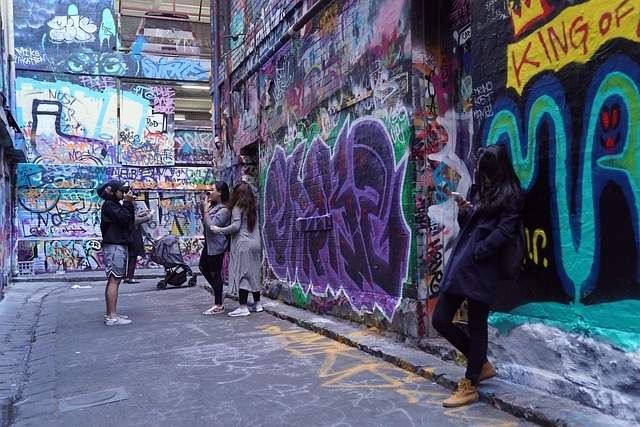 The one-day conference is focused on addressing the challenges and opportunities that effect youth tourism in Australia and New Zealand. 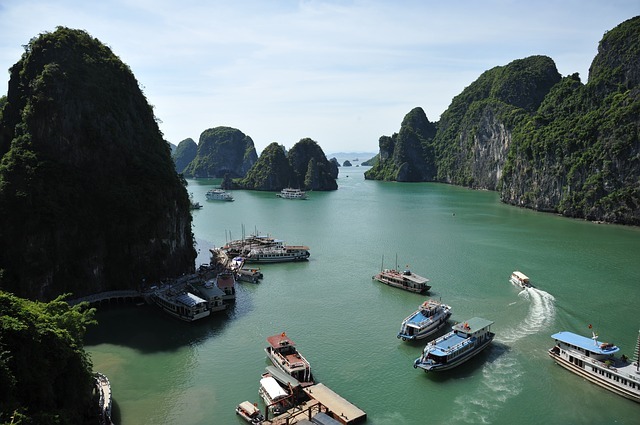 The 38th Association of Southeast Asian Nations (ASEAN) Tourism Forum will be held in Ha Long City in Vietnam from 14-18 January 2019. The annual forum is a cooperative regional effort to promote the tourist destinations of Brunei Darussalam, Cambodia, Indonesia, Lao PDR, Malaysia, Myanmar, the Philippines, Singapore, Thailand and Vietnam. The Pacific Asia Travel Association Adventure Travel and Responsible Tourism Conference and Mart will be held in India from 13-15 February 2019. The three-day event will bring together public and private sector tourism professionals involved in adventure travel and responsible tourism. 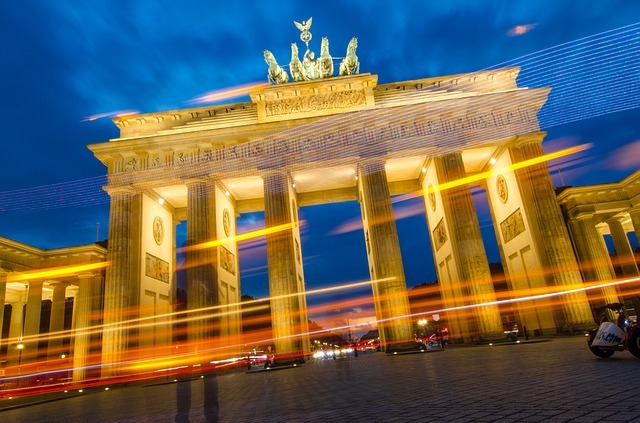 The Internationale Tourismus Börse 2019 (ITB19) will be held in Berlin, Germany from 6-10 March 2019. A wide range of participation options are available, such as sole and share booth options, and day passes for the trade days. 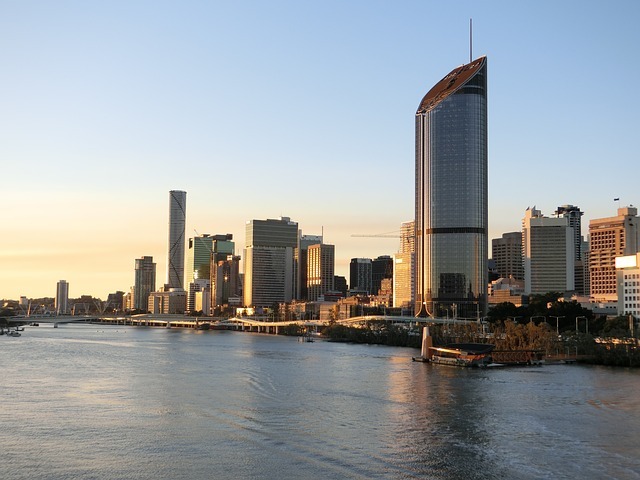 The Destination Australia Conference will be held in Brisbane on 14 March 2018. This tailor-made event features experts from around the world discussing tourism issues and marketing for Australian tourism businesses. 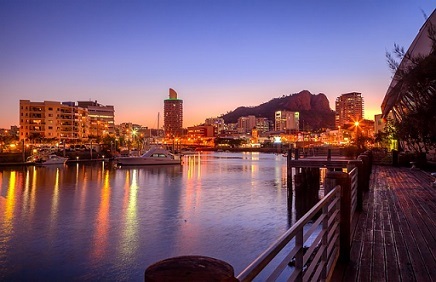 The Southern Hemisphere’s largest ecotourism conference will be held in Townsville from 26-28 November 2018. The conference is organised by Ecotourism Australia with support from the Great Barrier Reef Marine Park Authority, Townsville Enterprise Limited and Sustainable Townsville Limited.